Quotevine’s is an innovative new asset finance platform rapidly gaining popularity in the automotive leasing industry. 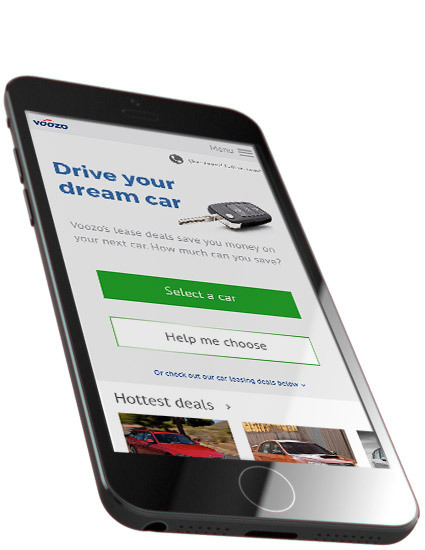 They asked Narrative to help them out with the UI for car leasing company, Voozo. Voozo’s mission is to make car leasing easier for the general public. Most car leasing websites are designed around the data. They are designed for people, often in a business, who already know exactly which vehicle they want. Consumers are different, with different criteria and a different way of using the web. While some might know the make & model, most just want a car that will meet their needs.,,, and most of them will be on a tablet or mobile. Armed with this information, we looked at the customers’ needs and designed around that. 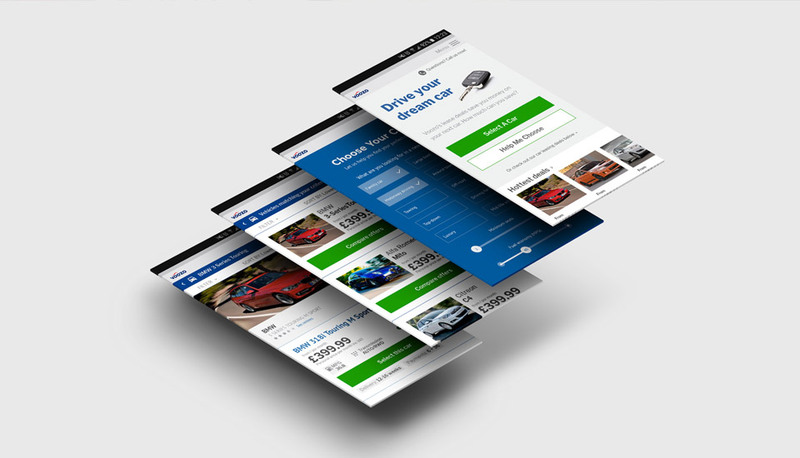 We designed the web interface to filter down vehicles based on how a customer might use the vehicle, because someone who drives on motorways a lot will need a different car to someone who just nips around town. We went with a mobile first approach to create a final design that that enabled customers to quickly find vehicles the wanted and apply for them.